Adele at April Delights needed a fresh portfolio of some of her newest cake designs to update her website and use on social media. 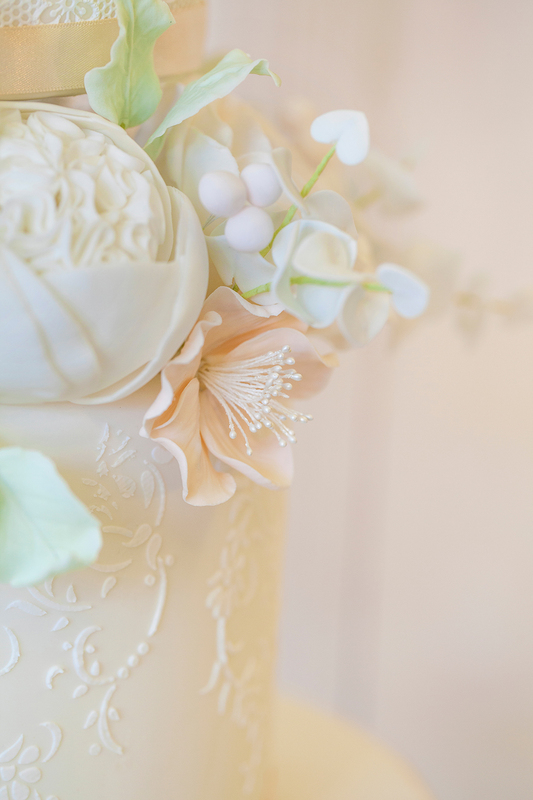 Her brief was 'clean, pretty, light' — allowing the cakes to take centre stage and to show off the intricate details that set her work apart. We wanted these high-key images to be bright and light to match her branding, yet allow every fold and texture in the icing to be defined and show the subtle differences in her wedding colour palette.